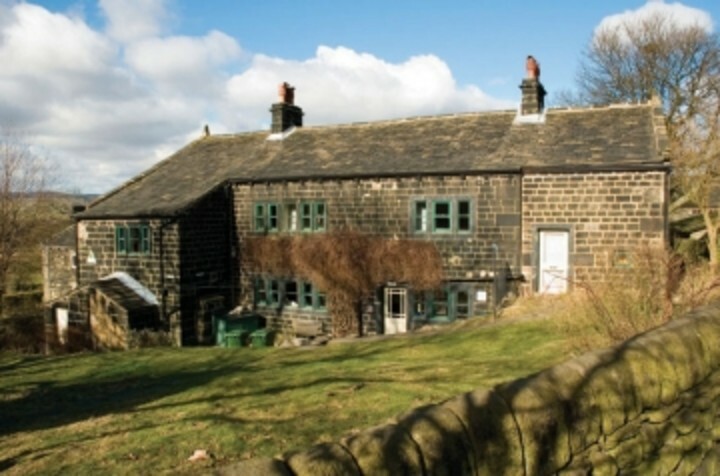 Once the local manor house dating back to the 17th century, YHA Mankinholes hostel on the edge of moorland is a charming place to stay. The hostel has a self-catering kitchen, a beautiful garden perfect for relaxing and common area where you can socialize with other travellers. Bed linen is included in the price. Bikes hire is available for those looking to explore the area. 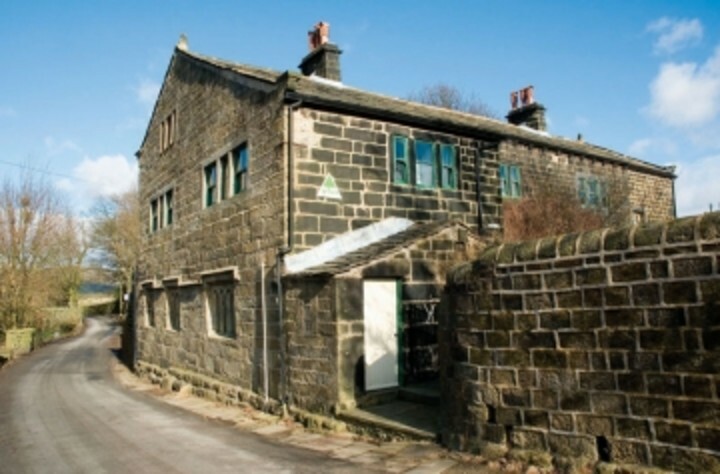 The Pennine Way and Calderdale Way are close by and you'll find an abundance of other footpaths, bridleways and packhorse trails to explore. Despite the quiet, rural location, it's within easy reach of other attractions should the weather prove inclement. Eureka! 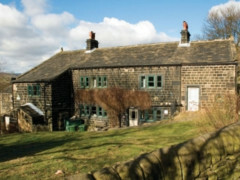 the interactive science museum for children in Halifax, Haworth, the Keighley and Worth Valley Steam Railway and Hollingworth Lake and Activity Centre are all nearby.